Garden Grove Tire Pressure Monitoring System - Morrison Tire Inc. 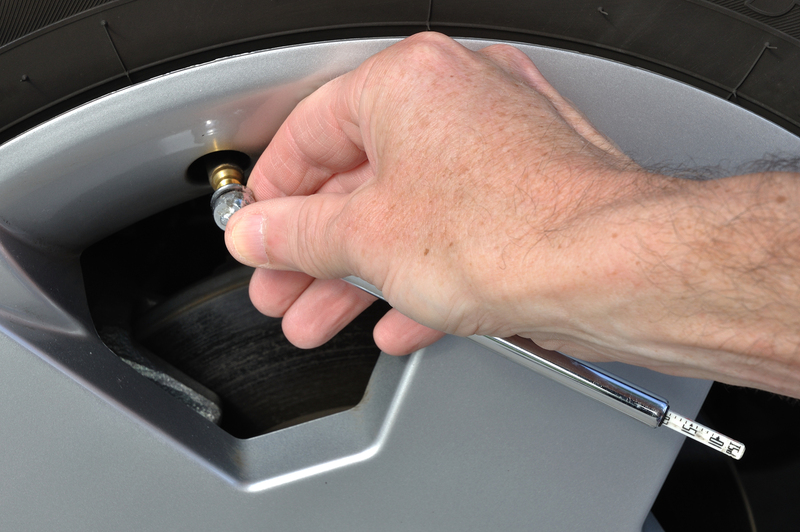 The correct tire pressure is one of the most underlooked facets of your vehicle. 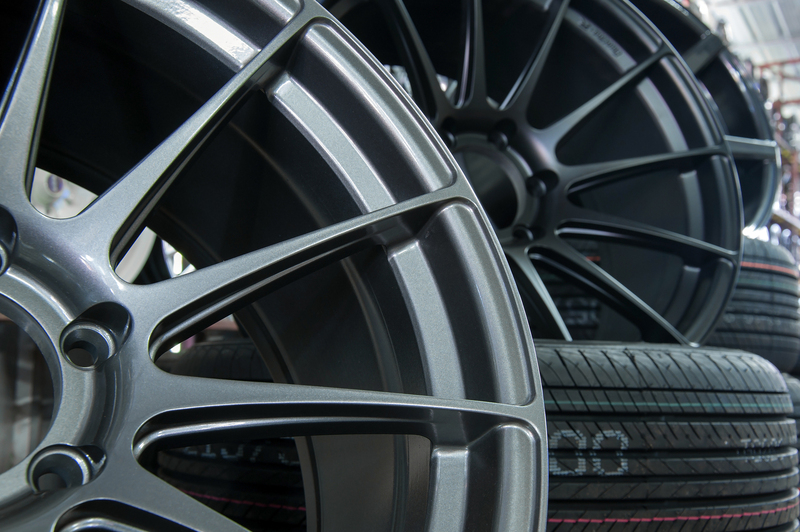 New technology in the last ten years has given way to Tire Pressure Monitoring Systems commonly referred to as TPMS. The ASE certified technicians at Morrison Tire understand the inner-workings of TPMS and would be happy to inspect your system today! Replacement of rubber/metal stems located in the rim. The periodic replacement of valve stems is suggested to help prevent slow leaks. When tires are dismounted for replacement or repair, sealing and wearable TPMS components should be replaced. 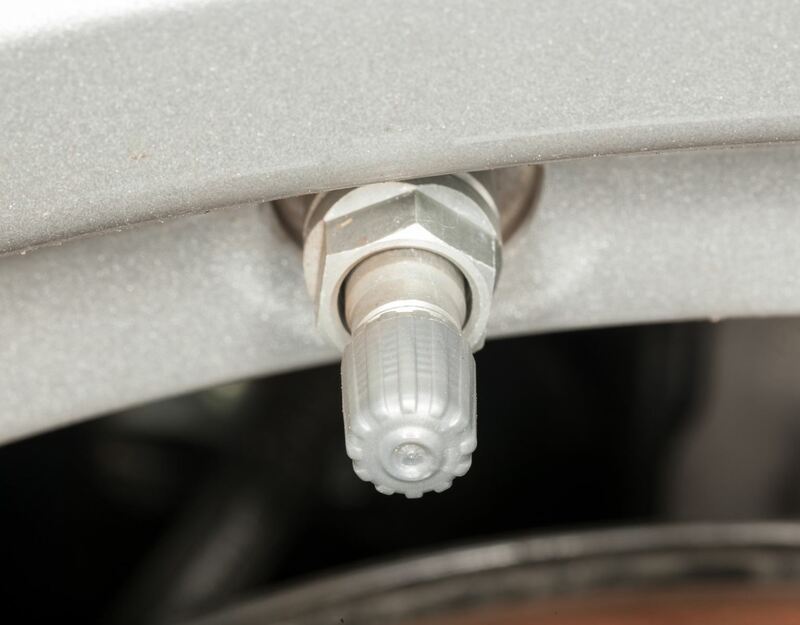 Lastly, TPMS systems must be reactived whenever wheels are reinstalled. Avoid flat tires or sudden loss in air pressure. Proper air pressure can also help your fuel economy! Swing your car by Morrison Tire at any time and we can check your air pressure while you wait at no charge!